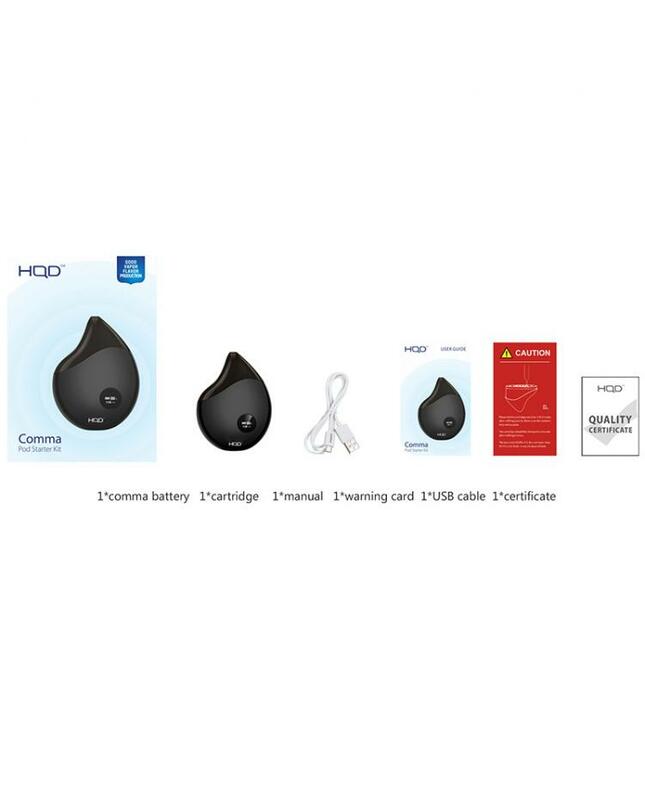 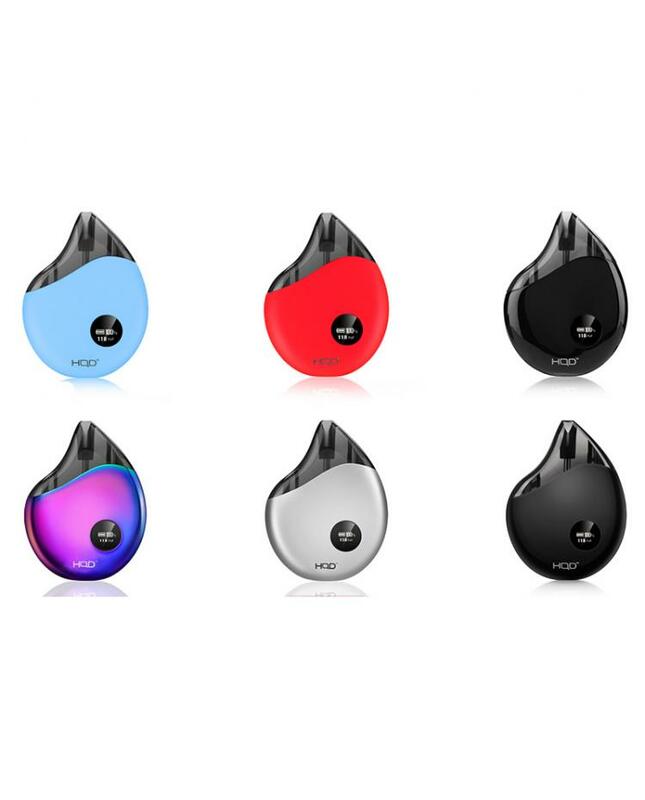 The HQD comma all in one pod system vape kit, no buttons and no setting, easy to operate and use.which designed with invisible screw,environmentally friendly,lightweight and stylish.4 fashionable colors available, with fashionable and ergonomically comma design, rails and outer body imported stainless steel, the overall layout of coordination, use of multiple sets devices and emergency measures, keep the vape safe and reliable.the comma vape kit built-in 380mAh battery and the vape pod can hold 2ml e juice. 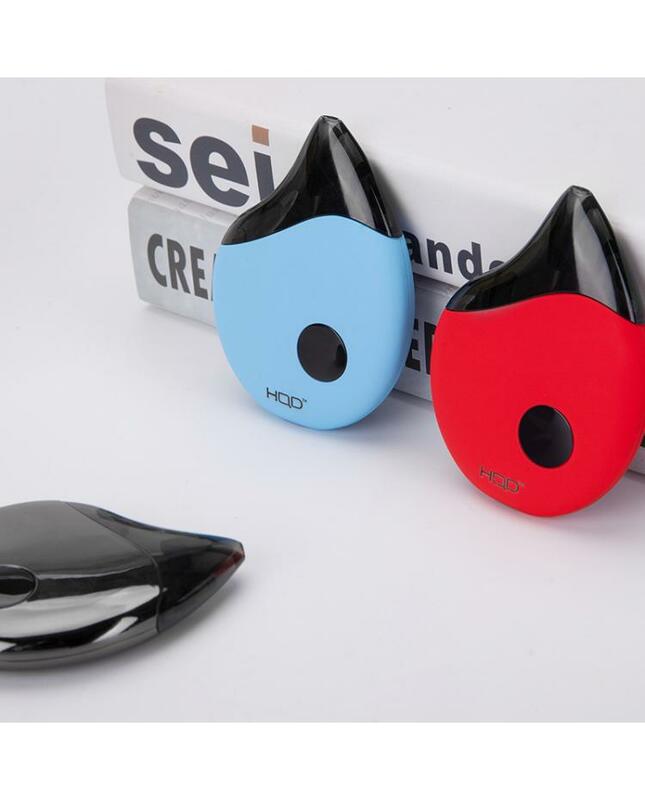 can charge it with a micro USB cable, the battery indicator LED light will show you how much power left. 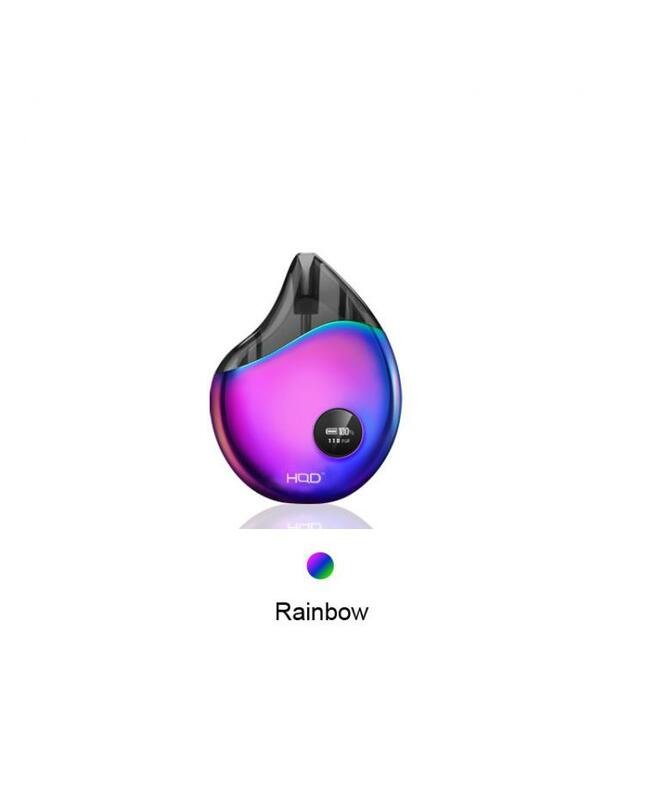 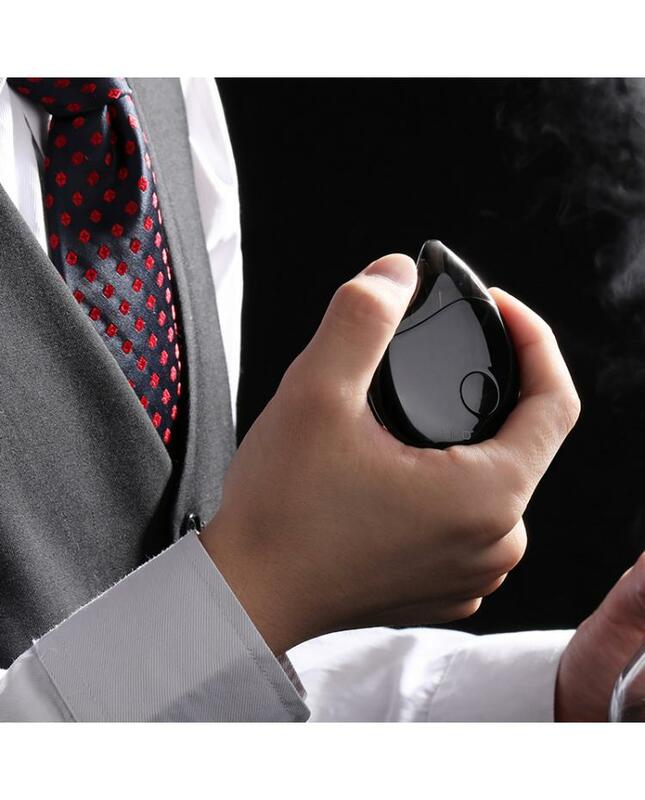 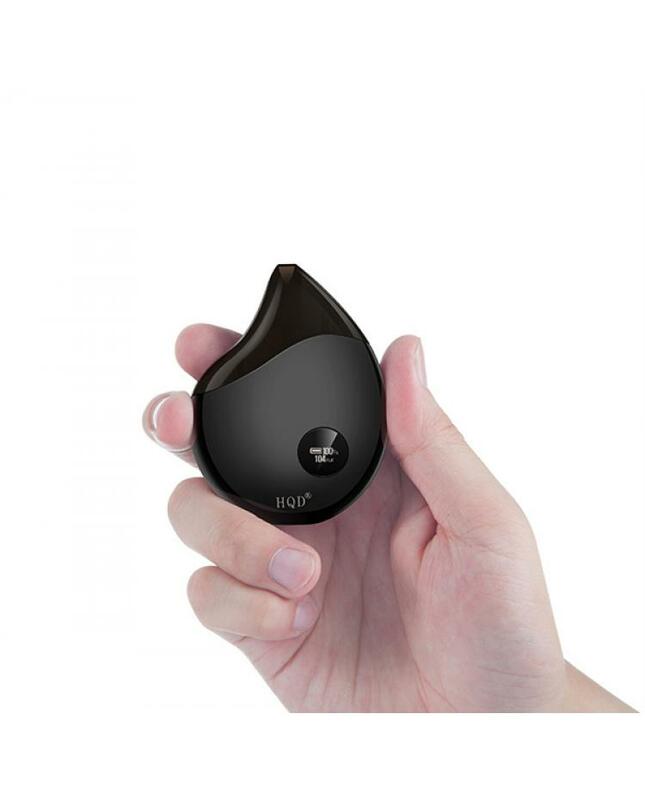 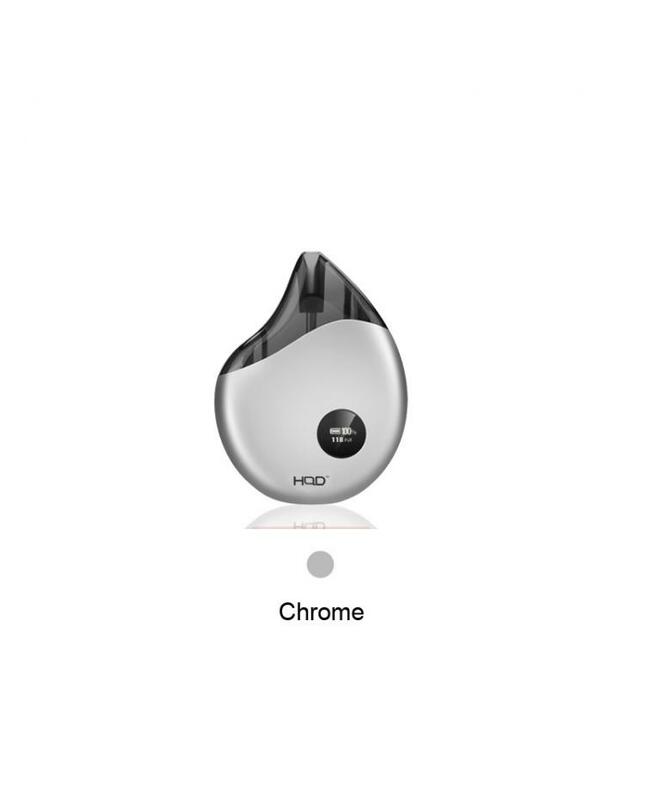 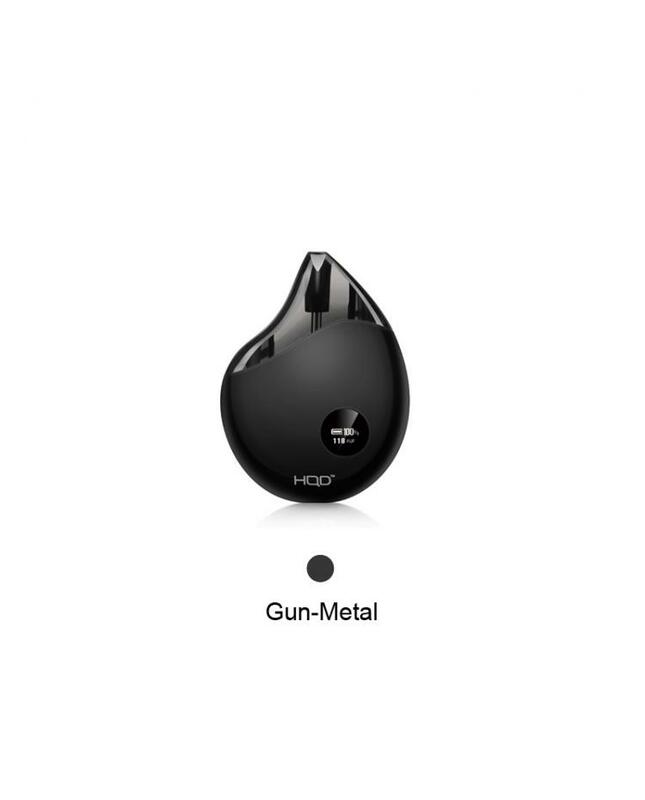 the pod with an air-driven system, it activates when the air flow in, then vapes.